I don’t know why people are asking for the Best Email App for Mac because as I see the official mail app is doing very will with all the features that apple added there, except that when you want to manage sometimes get crashed and you have to wait some time to customize your emails. 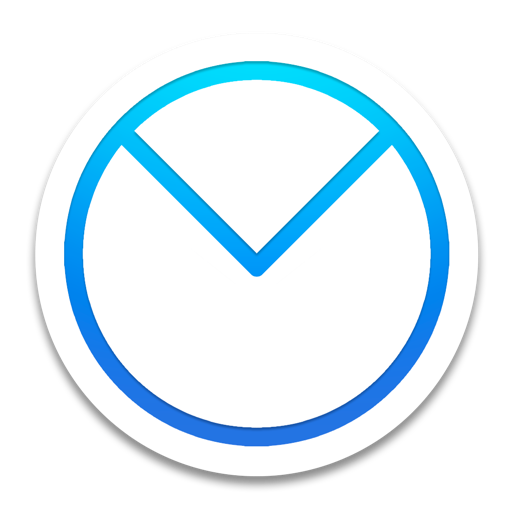 Polymail is a very simple and beautiful app for mail and one of the best mail app for Mac, and it’s free. 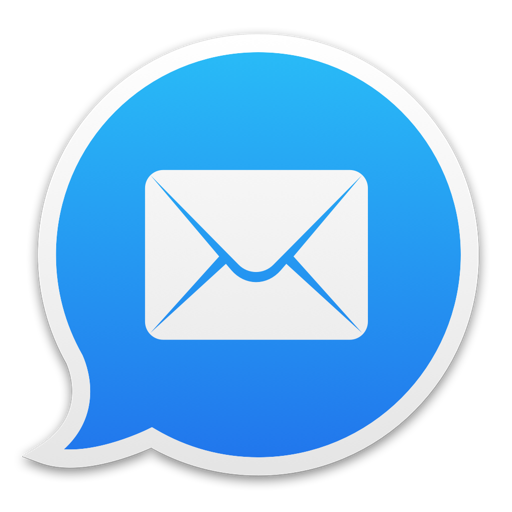 Polymail app is the most powerful productivity tool in a simple unified interface. if you send an Email with this app you will know exactly when and by whom your email get red because of the per-recipient email tracker. if you don’t have time for reading your emails you can snooze them for later, what make this mail one of the best email app for Mac is detailed contact profiles feature, this feature will give you everything about who you are emailing, you can create reminders and you will get push notifications and background email sync. 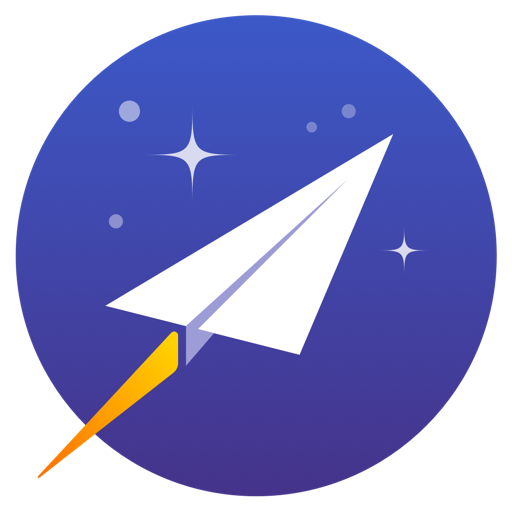 Airmail 3 app is the only app in this list I think deserve to be the best email app for Mac. This app will give you a lot of features and give you the best user experience. This App supporting almost all the email services such as iCloud, MS Exchange, Gmail, Google Apps, IMAP, POP3, Yahoo!, AOL, Outlook.com, Live.com, you can easily add one or multiple emails to this app, switch between email accounts are very easy, you can replay for your emails in one click, you will get a unified inbox and this app is supporting an alias with custom SMTP and you can Import from Apple Mail, MBOX archive, EML, EMLX, Airmail 1.x. Dealing with attachments are very easy you can add an attachment by drag and drop, and you can get a quick look review, this app support taking an attachment from cloud services such as Google Drive, Dropbox, CloudApp, Box, Onedrive, Droplr, FTP. The notifications in this app are very awesome you can get notifications per account or a notification per center support or a notification alert with a custom action. what I mentioned above about the features is just a drop a lot more feature you will discover after using this app. Unibox App as they mentioned is a completely new way to organize your emails, OK this app is flat,clean, smart, very easy to use and one of the best email app for Mac, so if you have a mess in your inbox Emails needs to be deleted, things you don’t care about are still there this app is your destination try it and you will be happy with the results you will get, what makes this app good is that he makes one person emails as a group you will need some time to get used to this feature, if you get lots of attachments you can view list of attachments by person which is incredibly useful, what you’ll get when using Unibox app is an organized Email account especially if you get lots of emails from the same people, multiple emails that you have from the same website, company, whatever can all be deleted with one click, finding an attachment never been easy like this, you can replay received messages faster,switch between accounts very easy, and quick view the attachment. CloudMagic mail app is the only app that has the most beautiful design in this list, simple, fast, have a version for iPhone, iPad, Apple Watch, and more than 4 million users use this app, The only problem in this app is sender profile is available as an in-app subscription for $24.99 per year which I see it’s a little bed greedy. Supporting almost all famous email services, Gmail, Exchange, Yahoo, Outlook/Hotmail, iCloud, Google Apps, Office 365, IMAP and it’s supporting all exchange versions. You can get instant push notifications for all types of email accounts, when you use this app in multiple devices the settings will be synced across all devices which is great you don’t have to configure your email again, if you add multiple email accounts you will have a unified inbox that allows you to access all your emails in one place, reply, deleting, filtering, editing, read/unread, you can do it all in one click. This app has a feature that is very nice, you can create a very beautiful HTML signatures with logos and images, and it’s supporting 16 languages. Inbox by Gmail is a new app from the Gmail team. Inbox is an organized place to get things done and get back to what matters. Bundles keep emails organized, visit your Gmail email using this link and look how beautiful the inbox is inbox.google.com. OK, we know what inbox is, now let’s have a look at Boxy: email client for “Inbox by Gmail” App, This app is unofficial Inbox by Gmail App, it’s giving you all the features that google have in inbox app such as, beautiful, clean, responsive interface design, supporting a multiple windows and accounts, reader mode giving you an awesome email reading experience, you can choose your favorite theme, git a nice notifications with avatars and icons badge, this app supporting a full and split screen, very safe and get a free updates. Finally, if you like this list of the Best Email App for Mac give share it with your friends and family, do you use another Email clients ? or you are planning to by one of this list ? will, tell us about it in the comments down below, Peace.